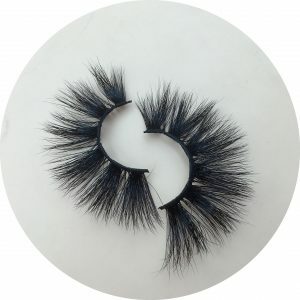 Recently we have introduced a new length of mink eyelashes, which is 22mm mink strip lashes. 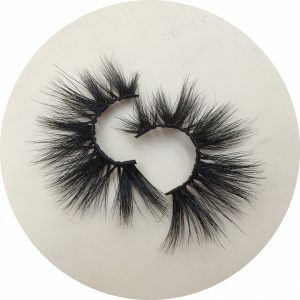 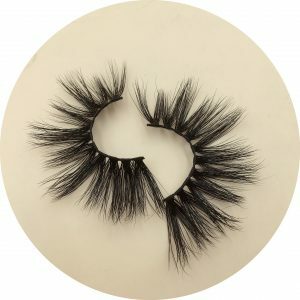 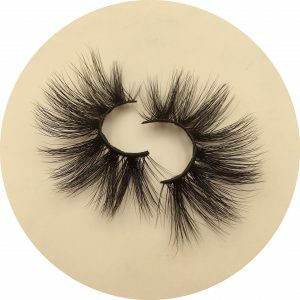 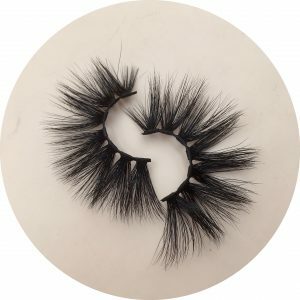 We used to have regular 16mm siberian mink lashes, 20mm siberian mink lashes,25mm siberian mink lashess, and now between 20mm lashes strip and 25mm lashes strip. 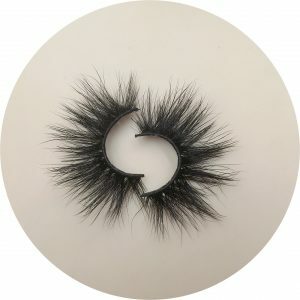 The 22mm mink eyelashes, this 22mm mink eyelashes have been liked by many eyelash enthusiasts as soon as they are launched. 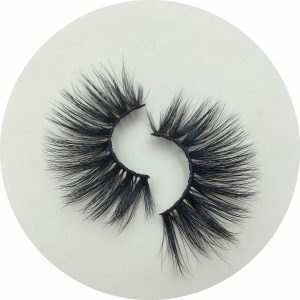 We have also received many customers’ praises. There are 9 models of 22mm mink eyelashes, many styles and cheap prices.